“The property’s durable in-place cash flow and significant upside were appealing to American Equity Partners," says Newmark Knight Frank's Kevin Welsh. 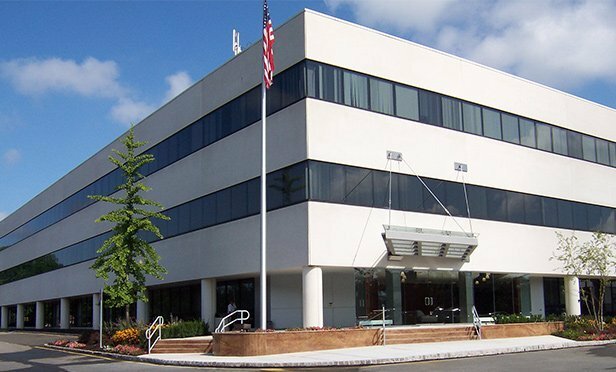 PARSIPPANY, NJ—Edison, NJ-based American Equity Partners has acquired The 9 at Parsippany, 9 Entin Road in Parsippany, NJ. Newmark Knight Frank’s Tri-State Capital Markets team, led by Kevin Welsh, Brian Schulz, and Chuck Kohaut, represented an institutional investor and Lincoln Property Company on the transaction. The team also identified the buyer.